Answer "What kind of character does Komondor have?" This "What kind of character does Komondor have?" answer for dog breed Komondor was viewed by 1362 visitors. A real Komondor should show a huge power and strength, bravery, self-esteem and a pleasant exterior. Komondor – is a big dog with amazingly white hair, which contains of cords (Their hair is very hard to imagine if you haven't seen this dog in real life: it looks like dreads that Rastafarians wear). 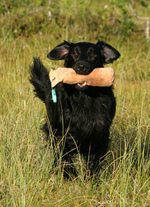 Its hair is also very similar to the Hungarian sheep, which helps the dog blend with the flock. 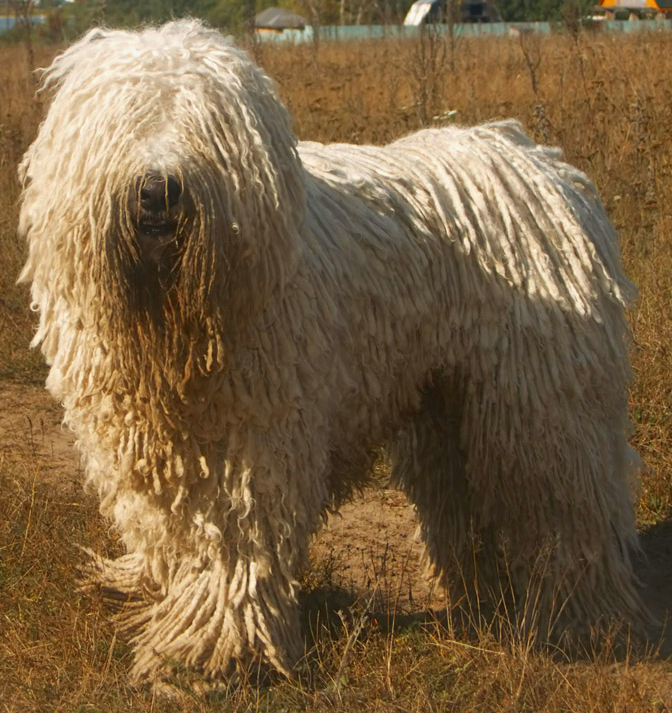 Unlike other shepherd dogs, Komondor – is a defender of the flock. Being in the field with their wards, adult Komondor will always be with its flock, scaring off all the predators, but not chasing them. In the US, many Komondors are kept as guards for livestock: sheep, goats, cattle, exotic birds, etc. 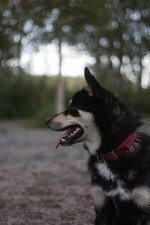 However, many people take Komondors as friendly companions and security for their home. These dogs are very loyal to their families and will protect them from any threat. Komondors considered being the best guards because of their responsibility, care, and loyalty. RU: Какой характер у Комондоров?